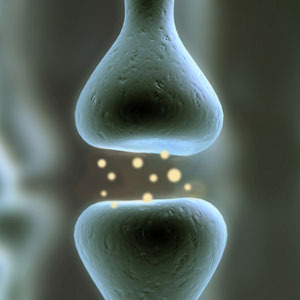 Comprised of three naturally occurring dietary compounds, choline, uridine and the omega-3 fatty acid DHA, a nutritional supplement known as Souvenaid appears to stimulate growth of new synapses in patients with early Alzheimer’s. 1 Comment on "Souvenaid Appears to Stimulate Growth of New Synapses in Patients with Early Alzheimer’s"
If early diagnostic methods are available in detecting Alzheimer`s disease, this discovery will help in giving correct diet regimen to stop synapses of brain cells from breaking. Thank YOu.